"This is the definition of insanity." There are just about 113 Mexican gray wolves in the wild — and the U.S. government just shot and killed one of them. It's the first time in a decade the U.S. Fish and Wildlife Service (USFWS) has killed a Mexican gray wolf, which is one of the most endangered kinds of wolves on the planet. The female wolf was part of the Diamond pack, which is being blamed for preying on cattle being raised for meat in Arizona. 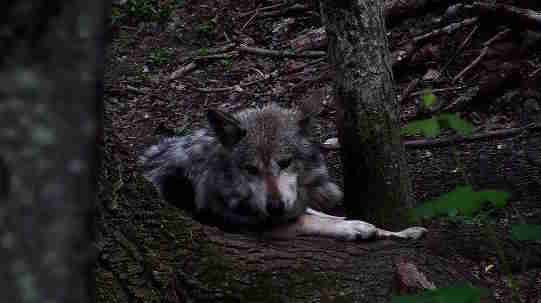 So when the U.S. Department of Agriculture's Wildlife Services assigned blame to a pack of Mexican wolves, the Diamond pack, after investigating several dead cows on ranchers' land on August 2 — and determining that one was killed by wolves, another might have been and the third had died of "natural causes" — people advocating for protecting the critically endangered wolves were shocked that lethal action on the pack would be permitted. "Scavenging is known to habituate wolves to prey on livestock," Maggie Howell, executive director of the Wolf Conservation Center (WCC), explained. While ranchers are reimbursed for their livestock losses, there is no requirement for livestock owners to remove livestock carcasses on public lands in this region, according to Howell. "The wild Mexican wolf population is designated as experimental, 'non-essential,'" Howell told The Dodo. "This fails to give them additional protections necessary to their survival by allowing industry and recreation to take precedence over recovery." "Here we have an endangered species being killed for supposedly killing a non-native species that's being raised for slaughter," Brooks Fahy, executive director of Predator Defense, told The Dodo. "This is the definition of insanity." 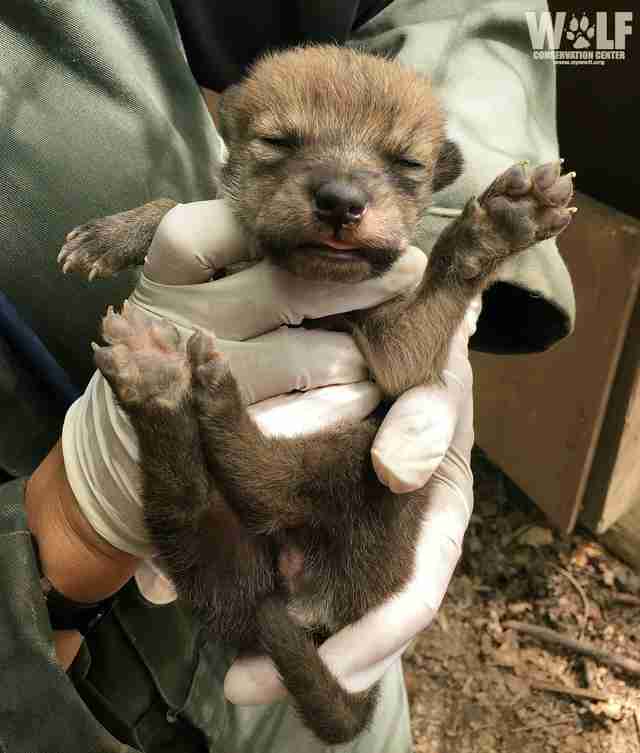 “The Diamond pack has needlessly lost a member of its family, and the recovery of endangered Mexican gray wolves has taken an unnecessary step backward," Michael Robinson, conservation advocate with the CBD, wrote in a release. "The government killed this wolf in secret and is hoping that her death won’t cause a stir." The USFWS did not immediately reply to The Dodo's request for comment.